The site specializes in remote unlock by IMEI different phone models modems tablets including iPhone iPad. The more credits buy the more discount. 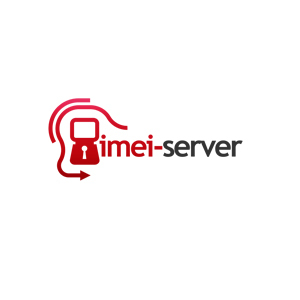 When ordering be sure to tell us your username in a PM that is registered on the site www.imei-server within 1-48 working hours, we will add you to the balance of the credits. Attention! Return credits, cancellation credits ordered online Digiseller.ru impossible when buying credits you agree with this condition, if you do not agree do not buy credits.